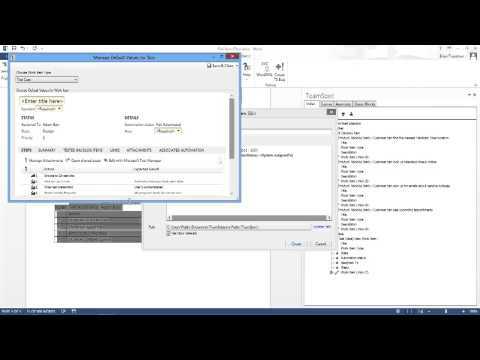 You can also view the latest videos on our YouTube channel! 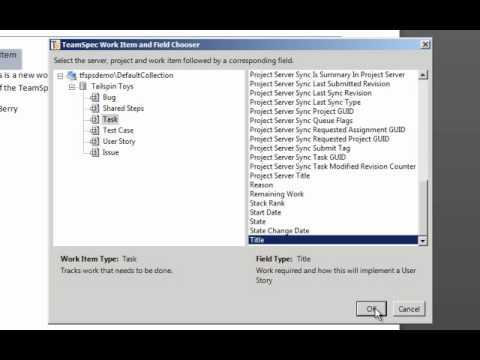 Learn how to organize and link Team Foundation Server (TFS) work items through the TeamSpec Task Pane inside Microsoft Word. 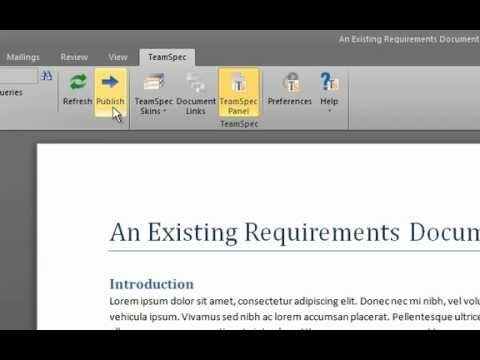 Learn how to create a new requirements document using Team Foundation Server, Microsoft Word, and TeamSpec and publish new work items back to Word. 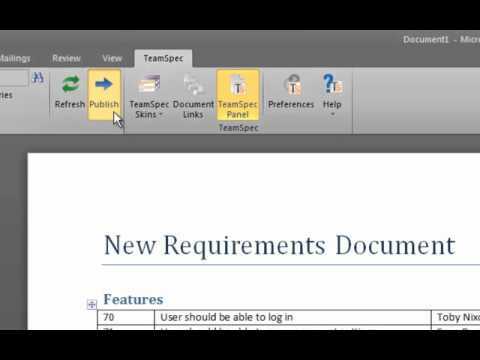 Use TeamSpec to generate a new Microsoft Word requirements document using existing work items in Team Foundation Server (TFS). 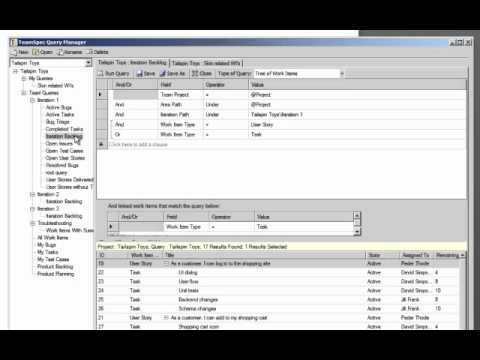 Learn how to import work items from Team Foundation Server (TFS) into Microsoft Word using the TeamSpec Panel, Skins, and Queries. 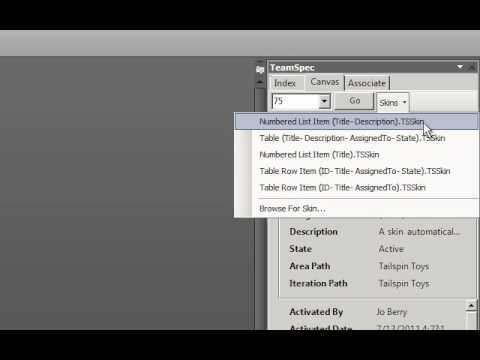 Learn how to import work items from Team Foundation Server (TFS) using the TeamSpec panel into Microsoft Word, and create a table of contents for your work items. 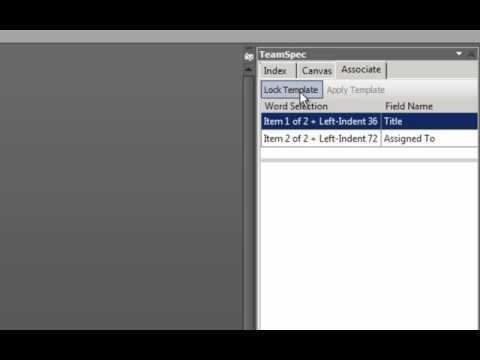 Use the TeamSpec Panel to create Team Foundation Server (TFS) work items in Microsoft Word by dragging and dropping the work item field into your document. 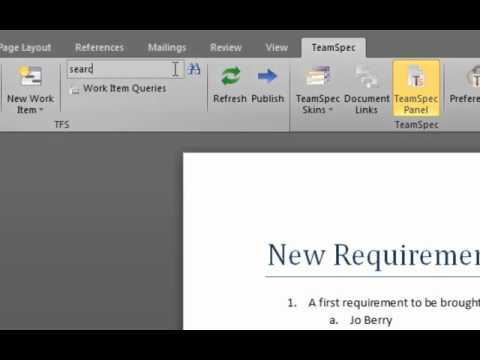 The Associate Tab in the TeamSpec Panel allows you to quickly copy and apply the template of existing Team Foundation Server work items to new work items in your Microsoft Word document. 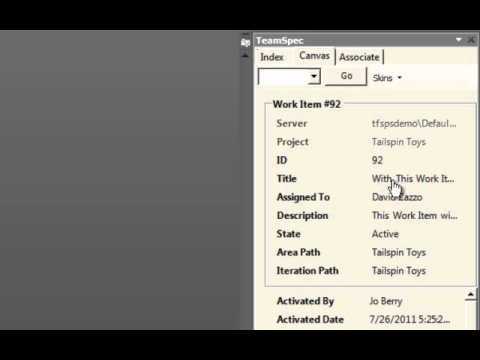 A quick and easy way to create new Team Foundation Server (TFS) work items inside Microsoft Word is using the Clone feature of TeamSpec. 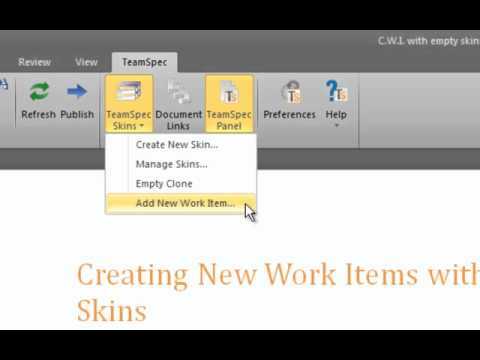 Create new, blank work items based on pre-defined empty templates (skins) using Team Foundation Server (TFS), Microsoft Word and TeamSpec. 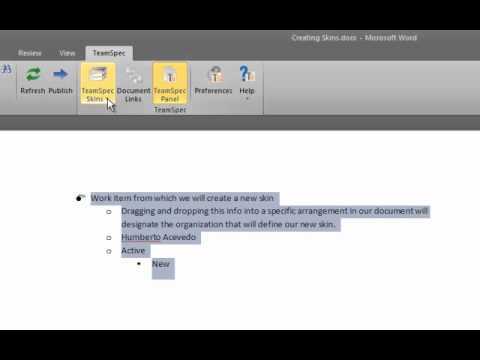 Use TeamSpec and skins to import work items from Team Foundation Server (TFS) into Microsoft Word using pre-defined templates. 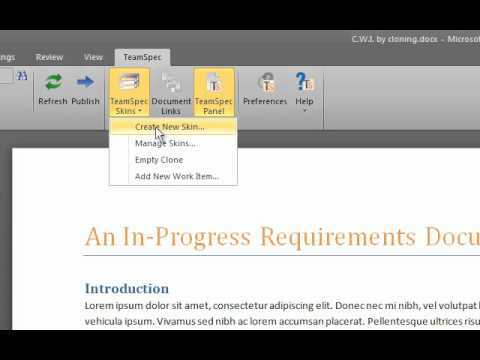 Learn how to create a custom template (skin) in Microsoft Word for your work item content from Team Foundation Server (TFS). 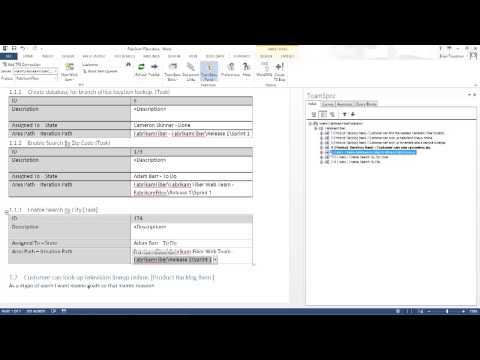 Additionally, see how a Query Block can represent the content of a team query from TFS. 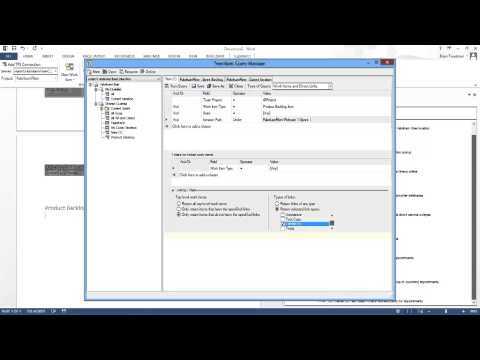 Learn how to import and connect an existing Microsoft Word document into Team Foundation Server (TFS) using TeamSpec. 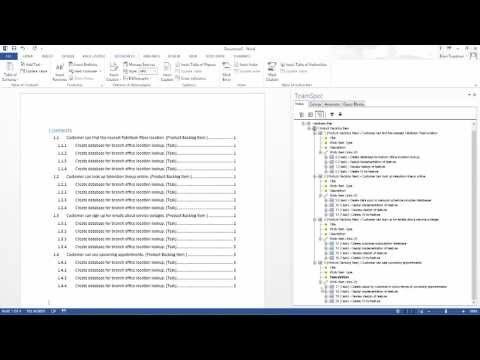 Build custom queries inside TeamSpec, allowing a quick and easy way to bulk import work items from Team Foundation Server (TFS) into Word using TeamSpec. 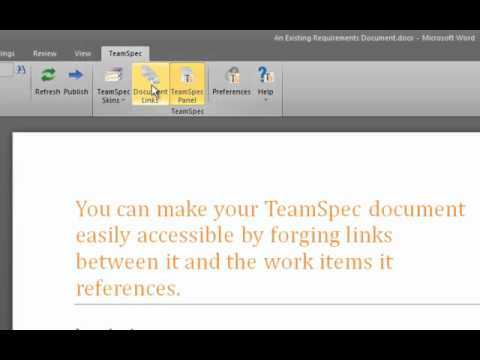 Document Links with TeamSpec connect your Microsoft Word document with a hyperlinks in the Team Foundation Server (TFS) work item. 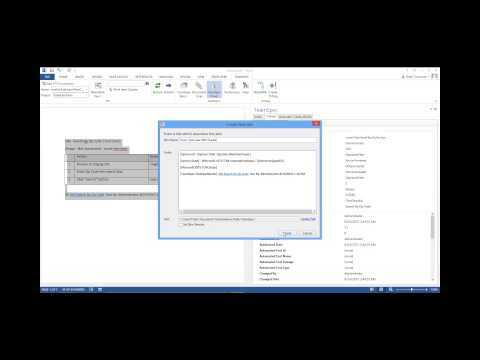 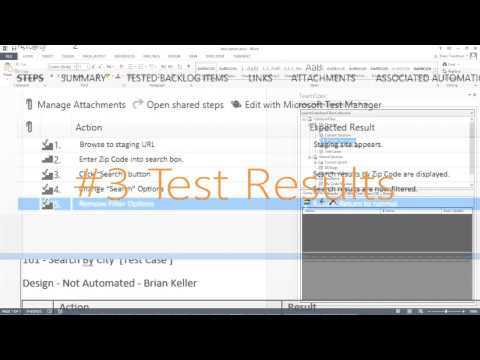 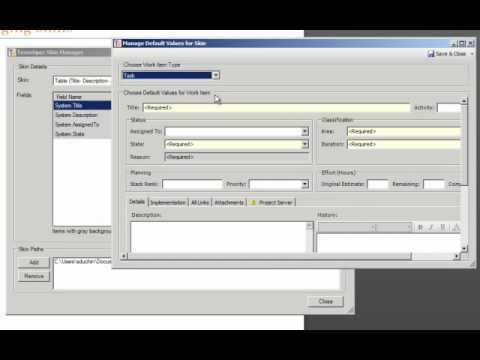 Demonstrating the top 5 features of managing Team Foundation Server work items with Microsoft Word using TeamSpec 2013!